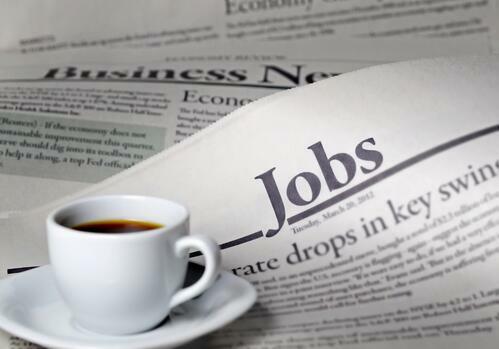 If you’re looking for a job, you’ve seen probably hundreds of job descriptions. If you work for a Human Resources Department, you’ve probably written and/or posted just as many, if not more. Are you bored of reading them? We’re bored of writing them—so we started thinking about what is wrong with the way we’ve been writing them and how to fix it. Job descriptions tend to blend together. Let’s be honest here: most aren’t that exciting and many are a bit repetitive. We’re all adults here; we can admit when we are wrong and need to change our ways. Your job description on the posting you just put up looks like the one right next to it on that job site to the person marathoning job applications all day. Sure, you think you used some creative language to jazz it up, but really, the person who is clicking around looking at hundreds of positions with the same or similar title sees it as just another of the same… Click, attach resume, copy/paste cover letter, and send; lather, rinse, repeat--about as exciting as washing your hair. 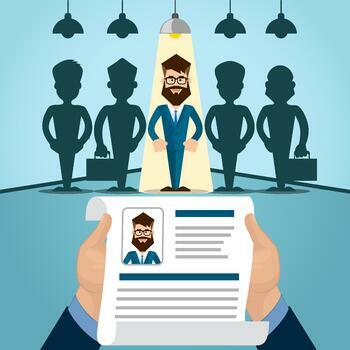 Job descriptions make it more difficult to hire the star candidates. “This job requires [insert skills] and Bachelor’s of Arts in [insert field of study].” Well, what about the rising star who has an Associate's degree or a Bachelor’s in a different field, but excels in all areas of the job otherwise? Now that rising star has clicked out of your job description and is moving on to the next job listing because he/she thinks you will toss their resume. Now you’ve missed out on the next Steve Jobs, Mark Zuckerberg, Walt Disney, Indra Nooyi, etc. Take a second to recover from that blow. On the flip side, your hiring manager is going through a checklist of skill sets and experience levels and putting aside candidates that don’t have enough checks for potentially arbitrary reasons. For years I worked on the agency side and watched hiring managers talk themselves out of hiring rock stars because of a cookie-cutter job description or one that was obsolete. Basically, job descriptions short-change you. Applicants are psyched out, and recruiters and hiring managers are boxed in. You want someone who will fit your company culture and who has the potential to not only succeed, but excel, in your organization because they have a skill set that is unique to them and not just checks on a list. 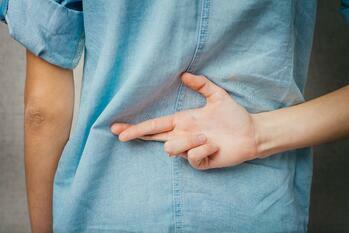 Job descriptions are often dishonest--both directly and through omission. Job postings on job sites are meant to pull candidates in, obviously, so it’s no surprise that many of them bend the truth, omit the bad parts, or just outright lie to attract star candidates. Those who don’t know better might not realize that such descriptions as “Increase business through targeted engagement with potential prospects” may actually refer to cold-calling potential clients. They’re in for a rude awakening when they get hired if that’s not what they felt they signed up for. Tons of things that are crucial to the hiring process are left out of many postings, whether it’s because they don’t want the posting to be too long or for reasons related to enticement of candidates. How many job descriptions discuss company culture? Many discuss benefits, but company culture is a lesser discussed benefit--and qualification, because who wants to hire someone that will never fit in with the company culture? General “job responsibilities” sections rarely discuss the day-to-day of a future employee, the downsides of the job that they won’t want to do, how to grow within the company, or the company’s values. They also almost never discuss where creativity and innovation will fit in. Job descriptions will hurt you beyond the recruiting process. Always seeking an amazing sandwich, loves beaches and pizza. Chris is our former Group Director of Talent Attraction. Announcing: The Engagement Excellence Summit Digital Experience! Subscribe to our Blog Updates!